Thank you for attending the directXchange by NEMOA 2017 Fall Conference! Not sure if your company is a member? Check this list or contact admin@nemoa.org to verify. 1. Click on the "Members Area" tab on the top navigation bar. 2. Select "Speaker presentations-Index" from the "Members Area" drop down menu. 4. 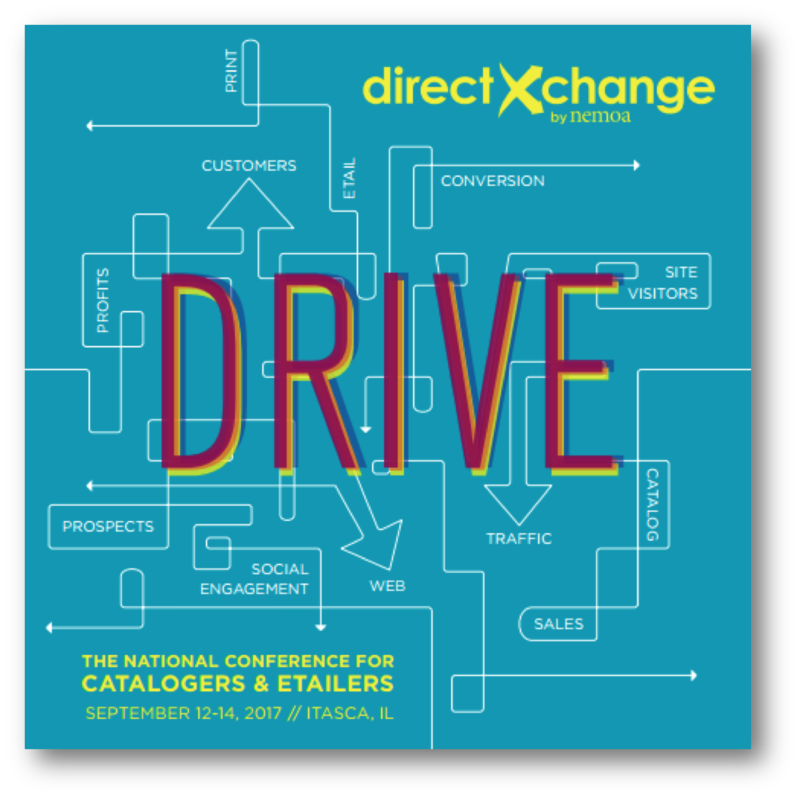 Select "directXchange by NEMOA 2017 Fall Conference"
Not a Member yet? Join now! Click here for application instructions. First year company dues are $499; $399 for renewals. Thank you to Elan Photography, Inc.
Click here to view an online gallery on our Facebook page! At the end of the day, our job is to DRIVE profits. Easier said than done! To do this, we must first look at driving traffic for both customers and prospects. We must drive conversation on all digital formats and drive activity with clear calls-to-action that matter. In this new world with so many new and shiny tactics that sometimes take our eye off the ball, we must understand what is driving profits – and what’s not. NEMOA’s directXchange conference will present new ideas and strategies that will guide how you drive both customers and prospects, what tactics to use and most importantly where to allocate your marketing dollars. You’ll be able SHARE important concepts, LEARN from experts and case studies and then CONNECT with others who are also reimagining new ground. *Speaker presentations will be made available after the conference in PDF format. *Speaker presentations are available to NEMOA Members Only. Congratulations to our Fall winners! Lena Molinari, Gardener’s Supply Co.
Click here to learn more about the Rising Stars Program. Thank you to our amazing 2017 Sponsors! Thank you to our 2017 Sponsors for their support of NEMOA and commitment to our industry. Thank you to the following companies for donating prizes!